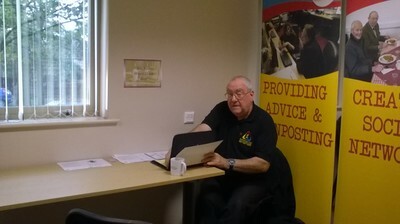 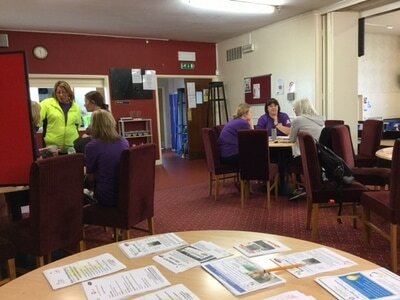 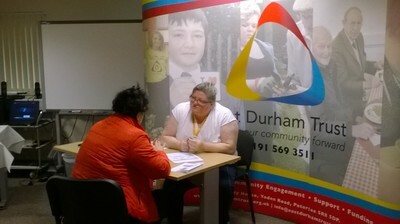 Following the success of the Welfare Champions Project and with support from East Durham Area Action Partnership, East Durham Trust launched the Debt First Aiders project. 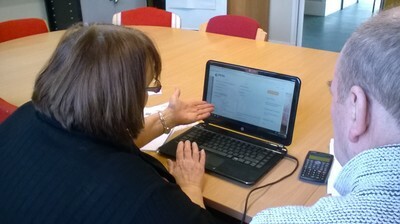 We recruited an army of local volunteers who have been trained to provide initial support to people who are currently facing debt or welfare issues and concerns. 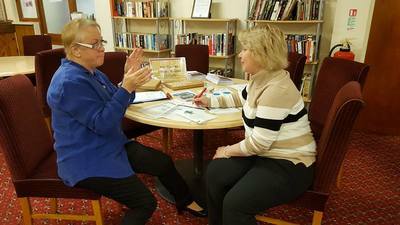 Our volunteers were based in the community, in venues across East Durham and had a sound knowledge of local services which they can signpost people to get them the support they need. 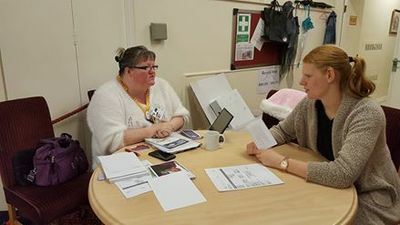 Additional funding from the Scottish Power Energy People Trust was provided to support those affected by energy related debt issues which included additional training and volunteers to help with these issues.